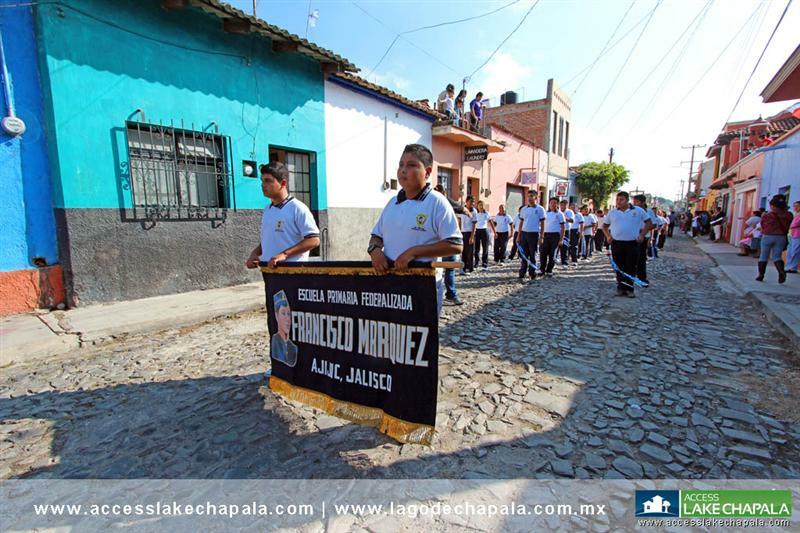 The anniversary of the Mexican revolution is celebrating every 2oth of November. 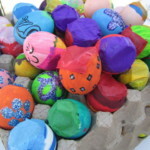 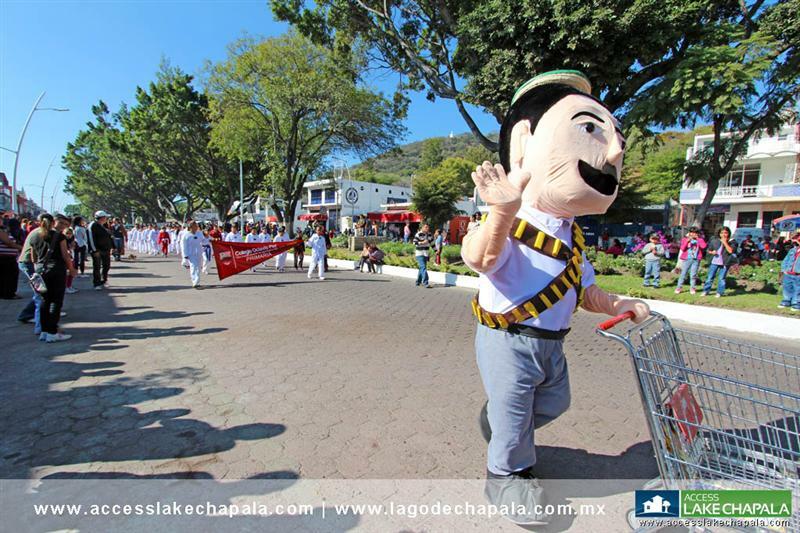 It is considered an important holiday in Mexico in which business and schools remain closed. 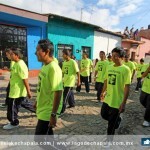 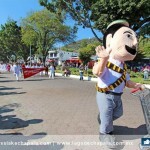 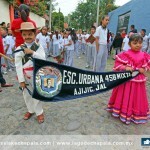 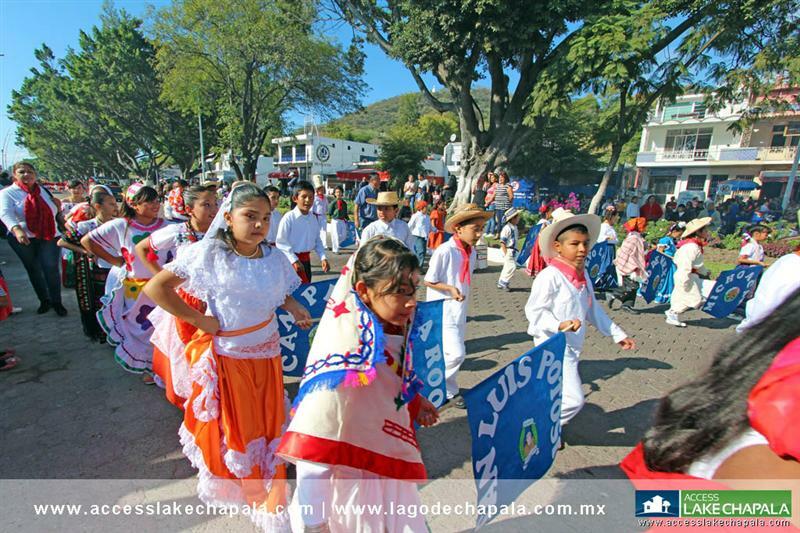 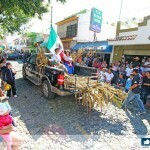 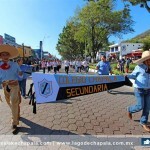 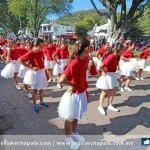 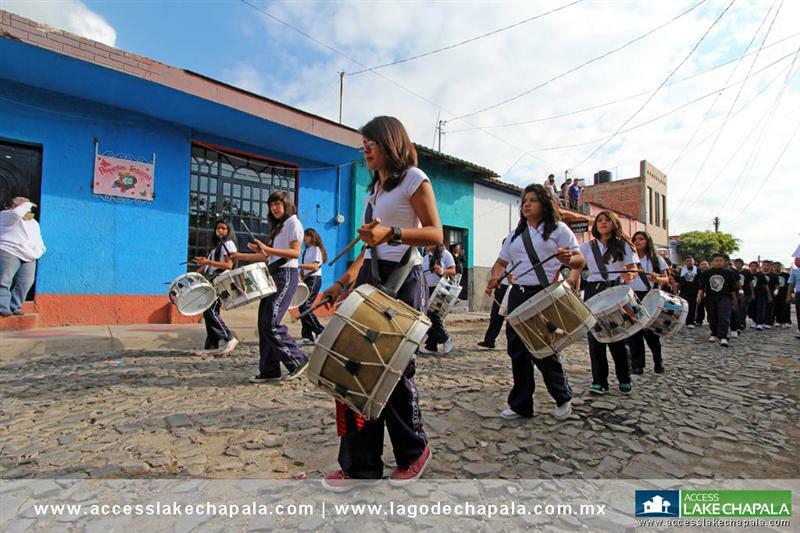 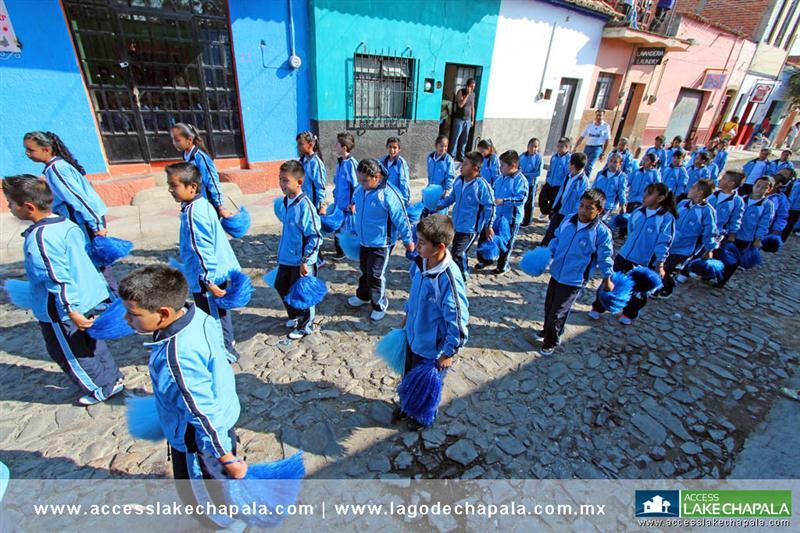 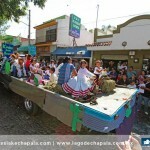 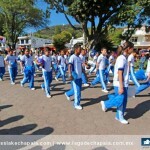 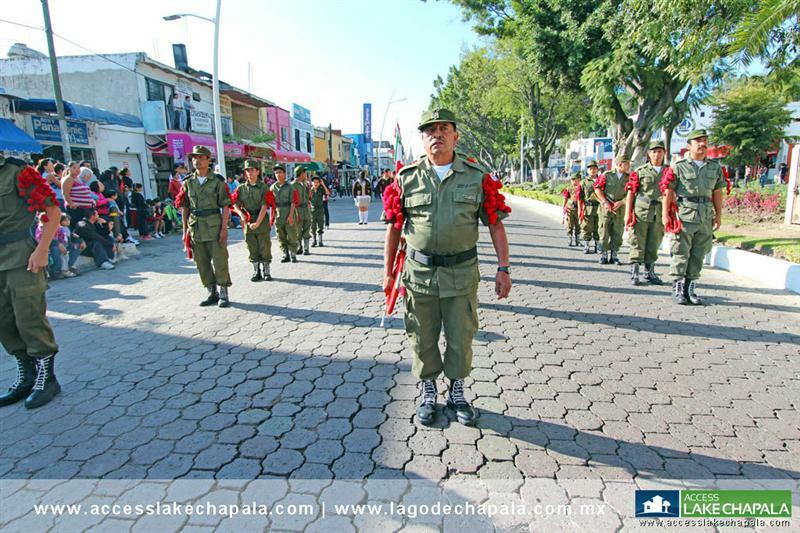 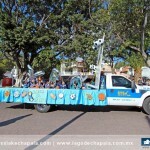 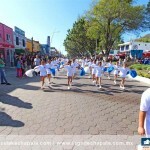 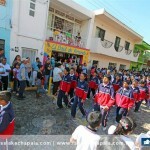 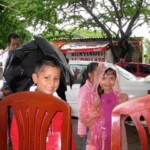 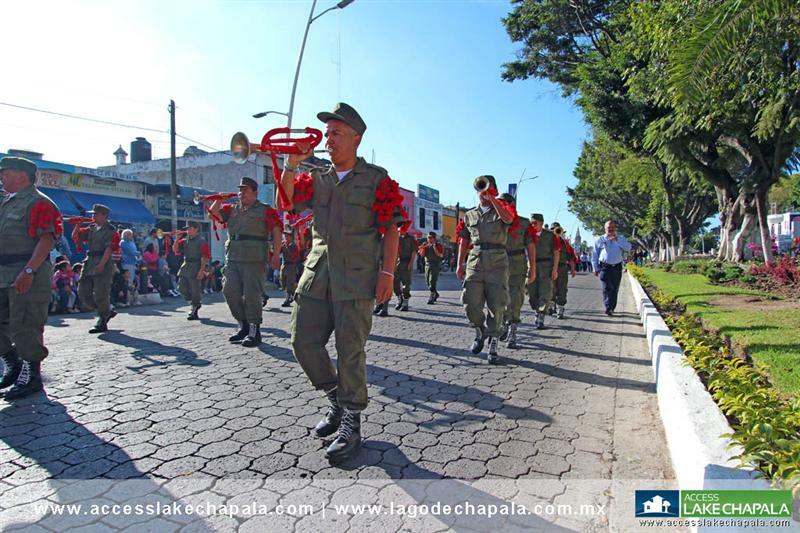 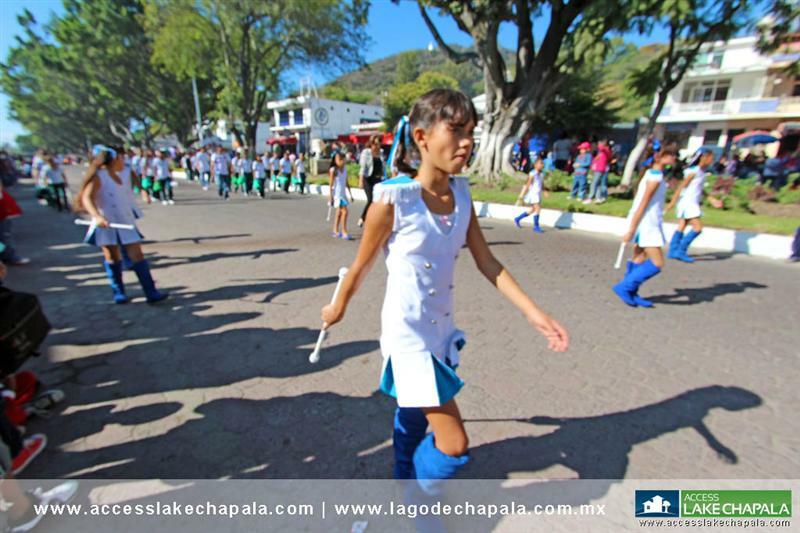 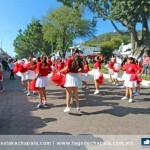 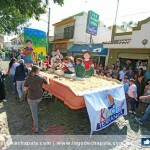 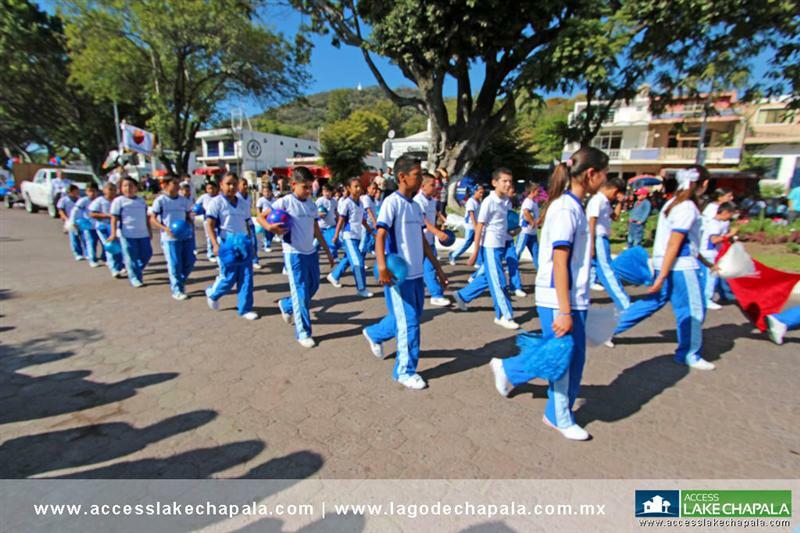 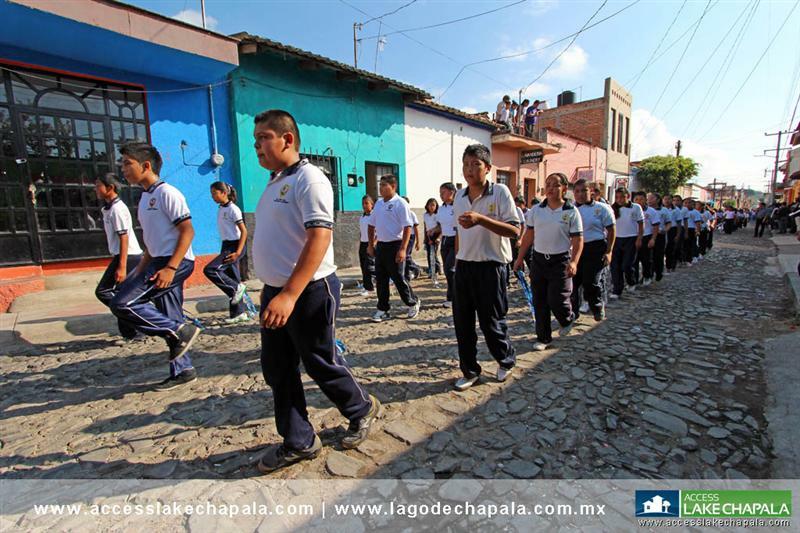 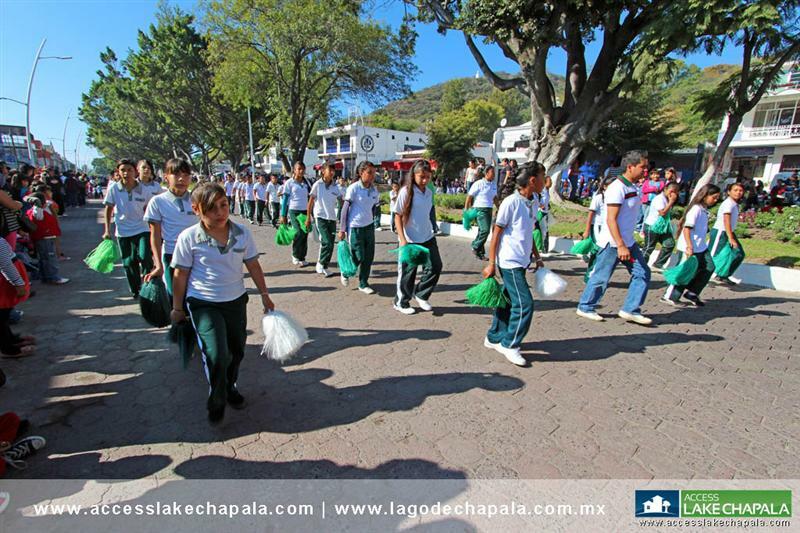 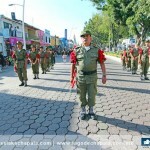 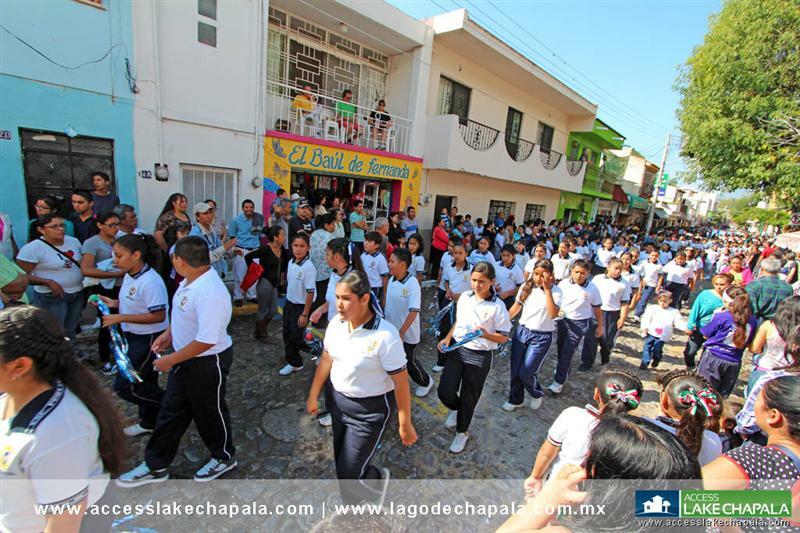 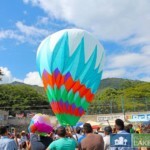 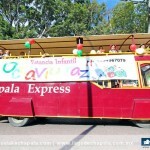 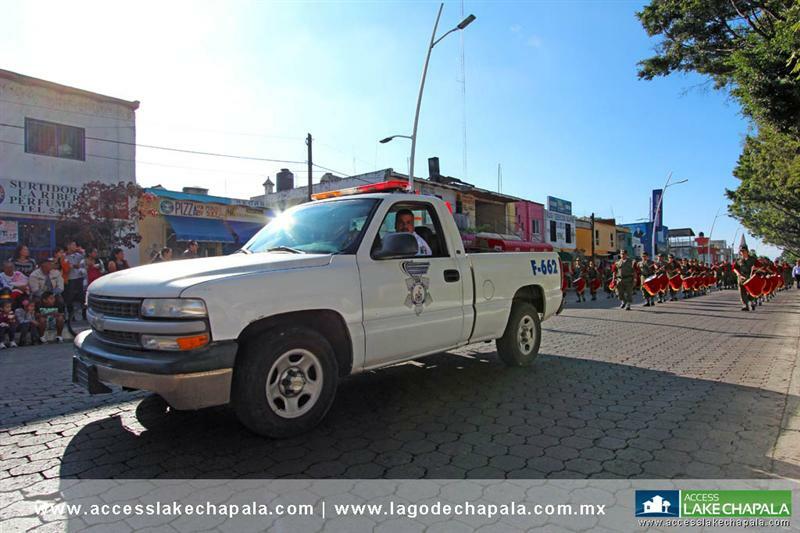 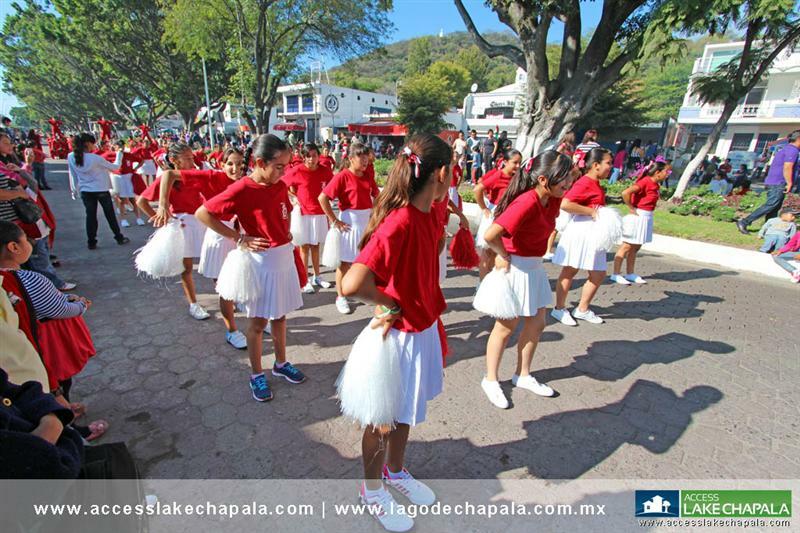 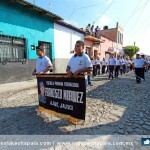 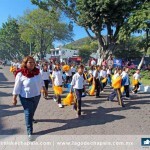 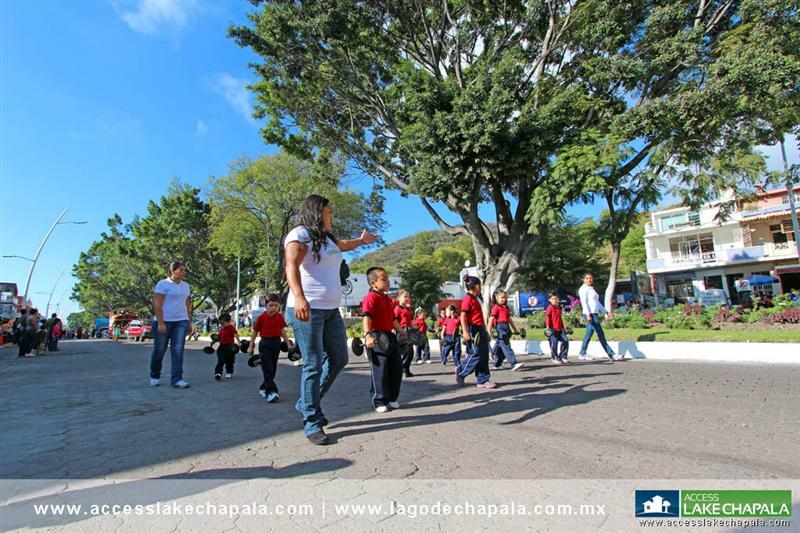 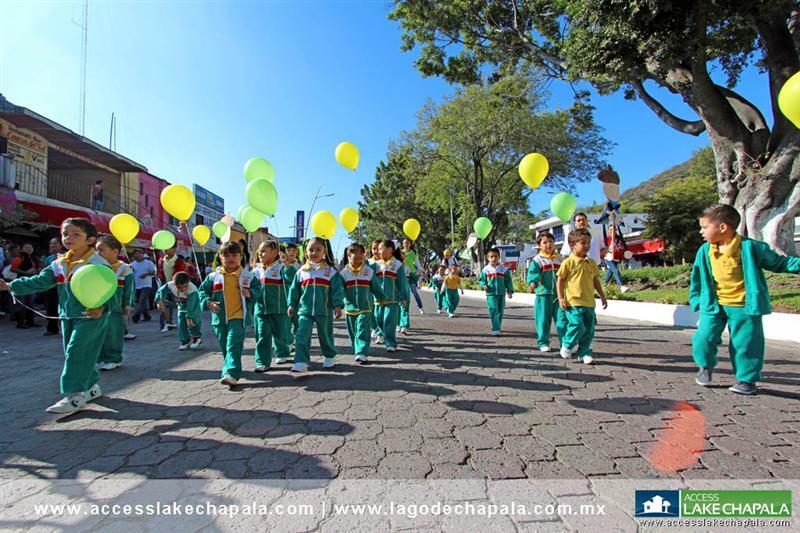 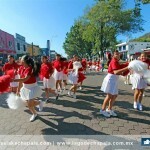 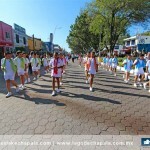 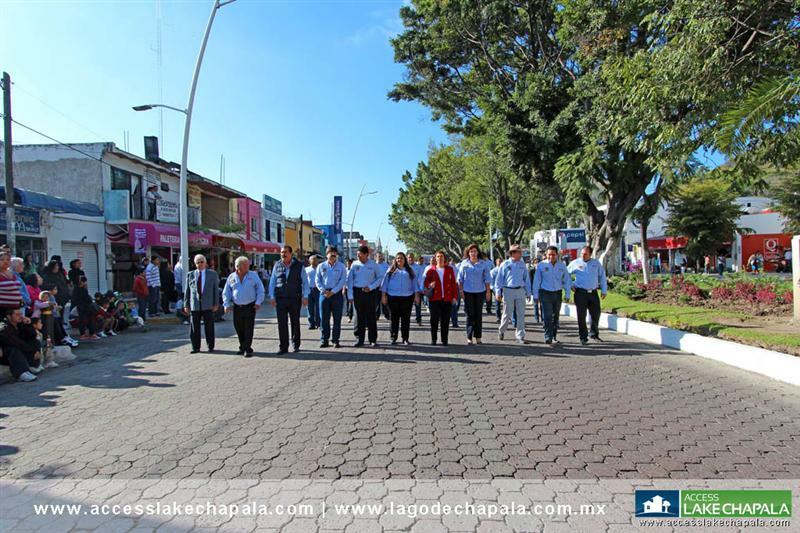 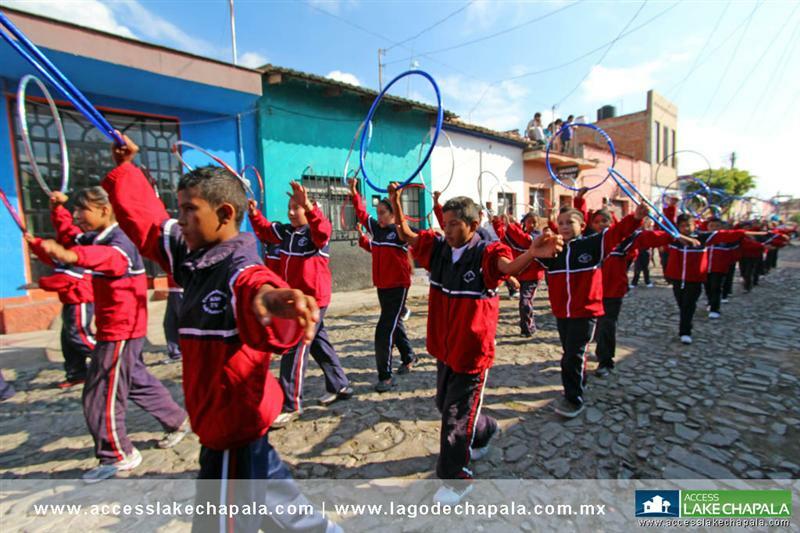 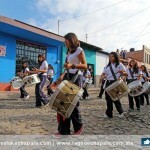 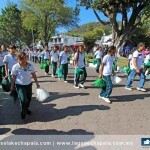 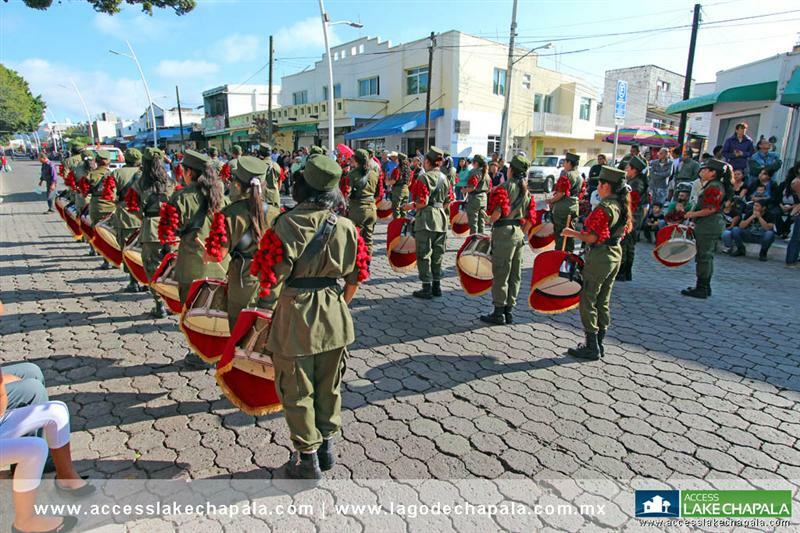 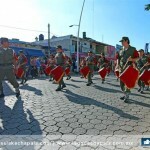 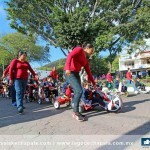 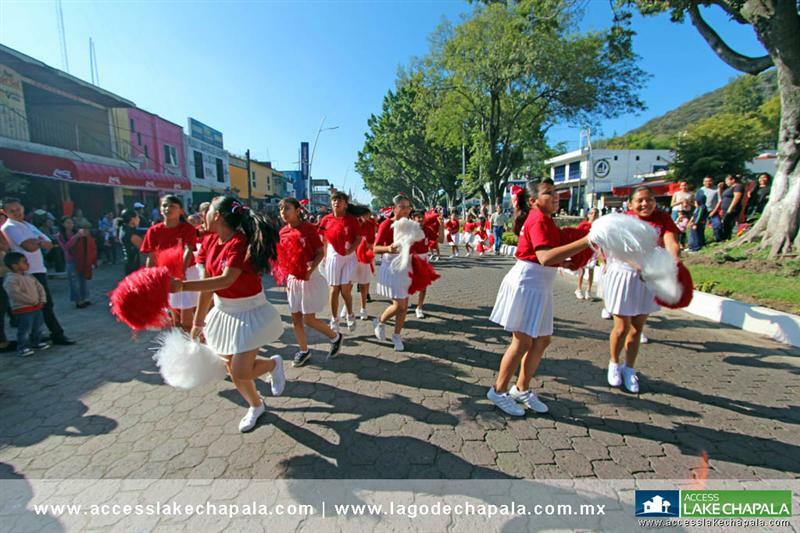 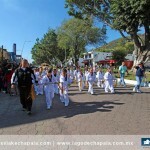 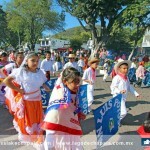 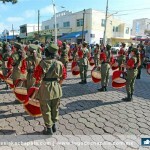 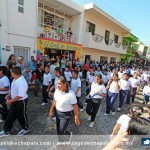 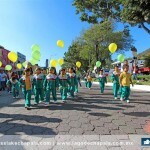 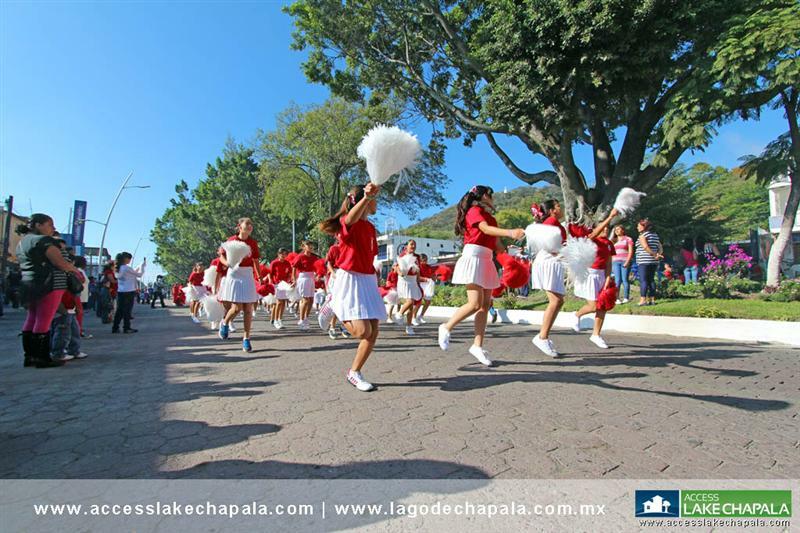 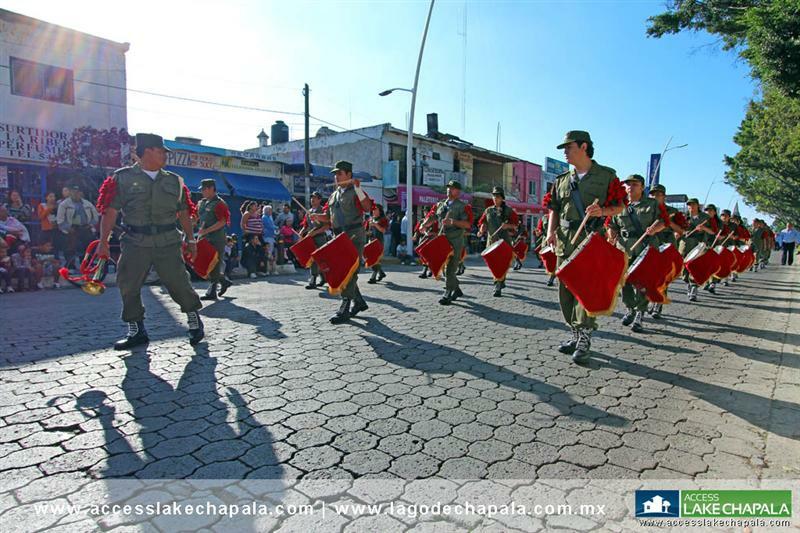 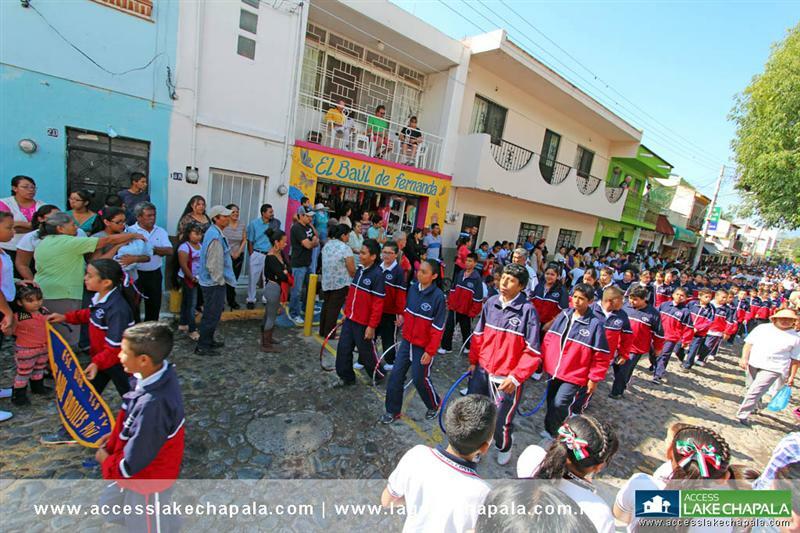 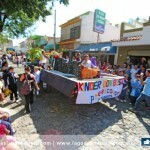 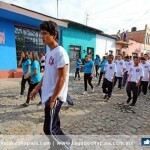 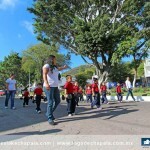 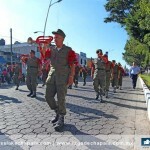 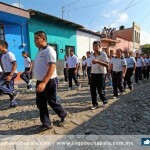 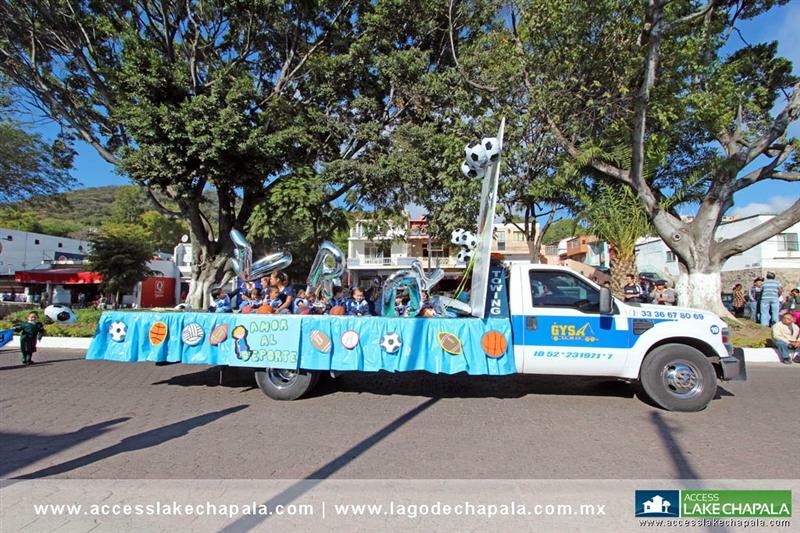 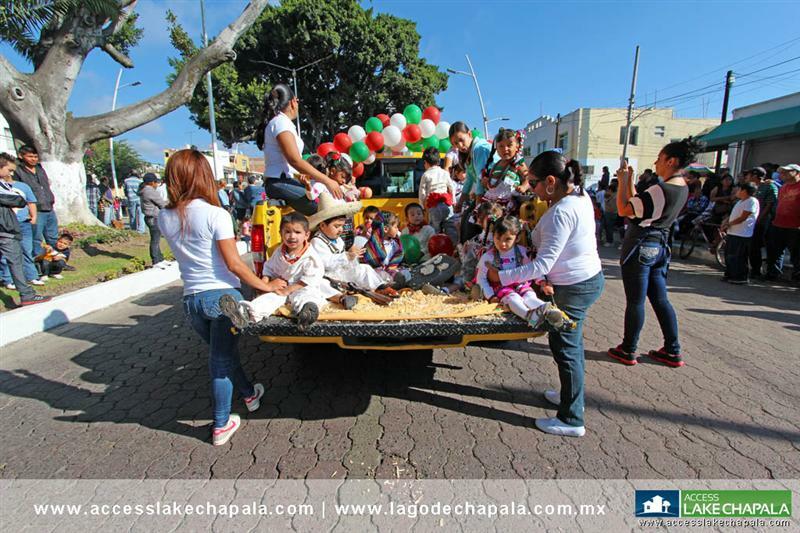 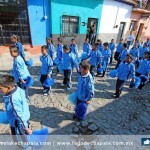 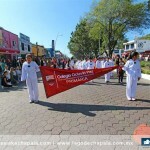 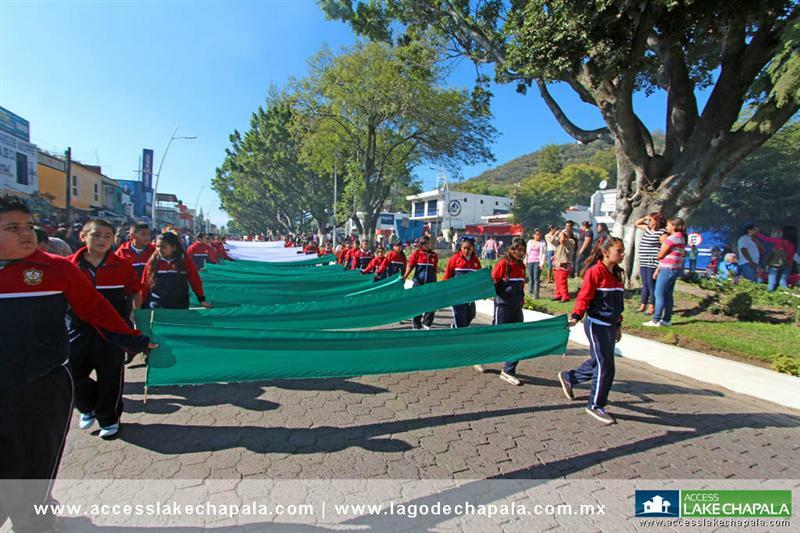 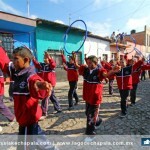 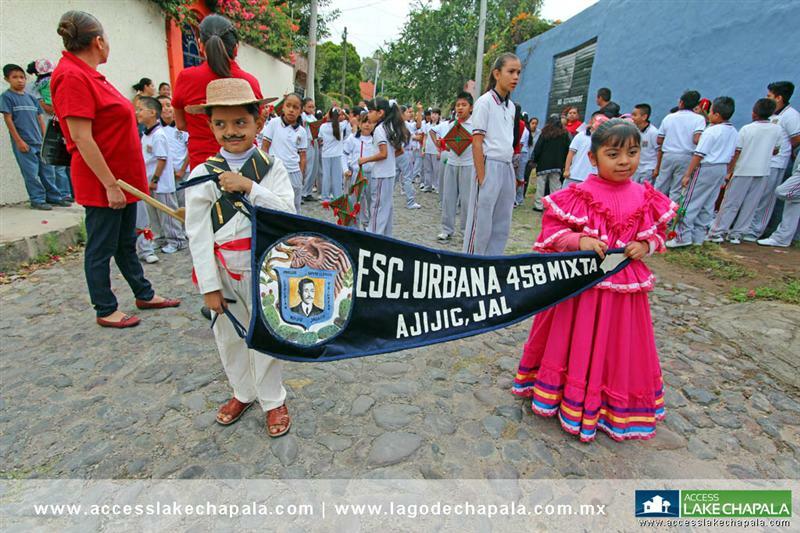 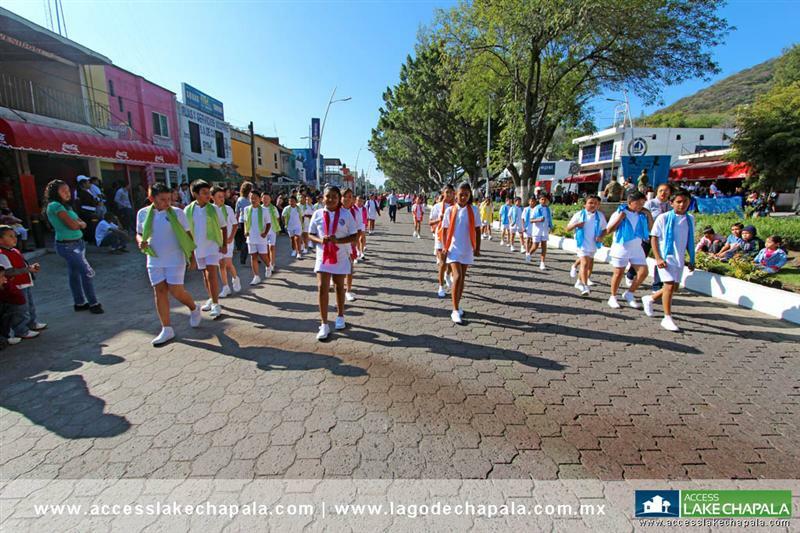 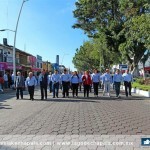 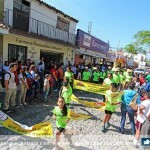 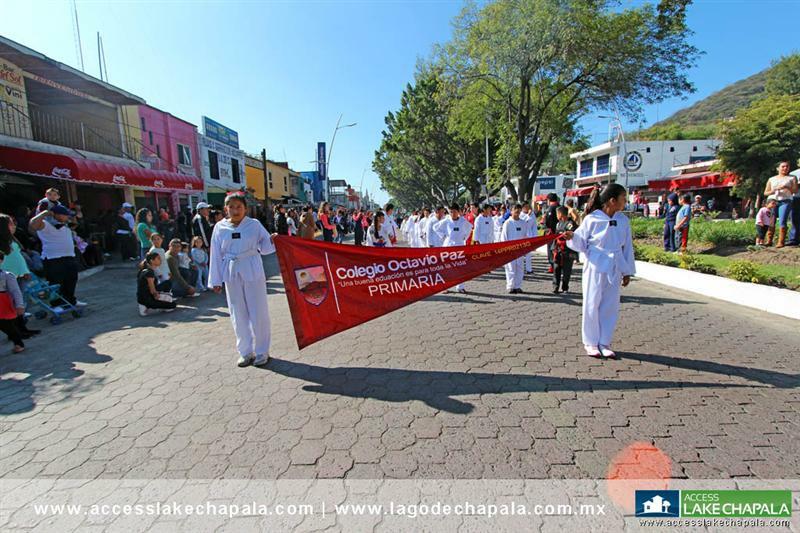 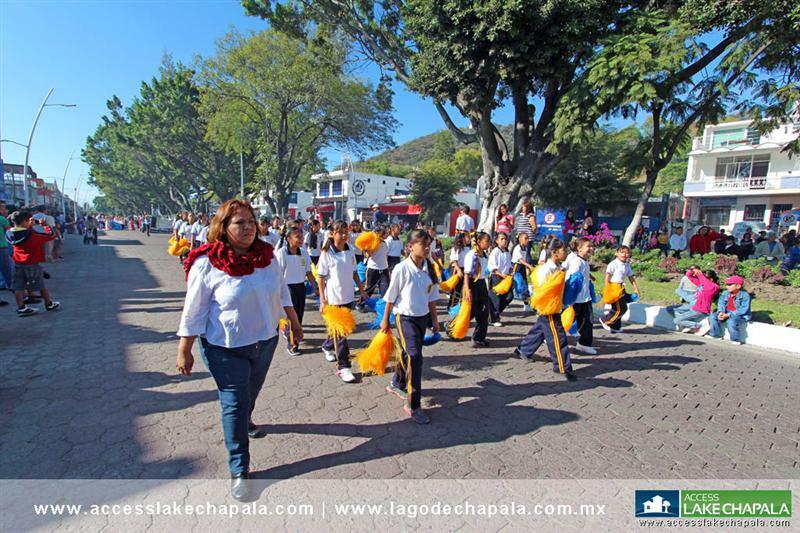 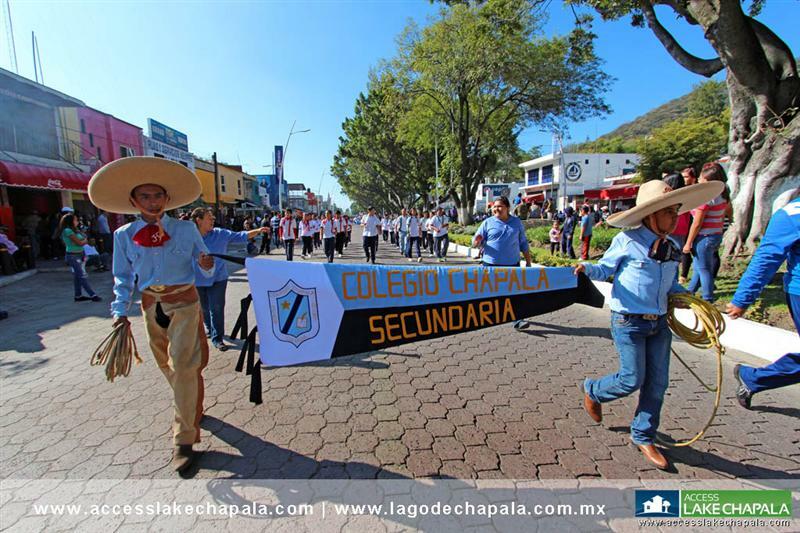 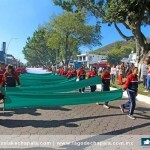 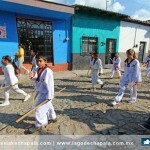 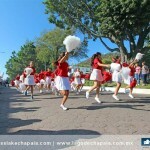 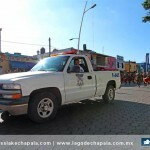 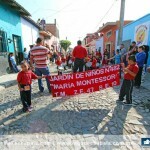 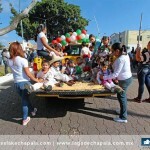 Parades are organized by all major schools and depending on what district the schools is in, the municipality assigns in what parade the school marches in, the Ajijic or Chapala Parade (Jocotepec and San Juan also have their own parades). 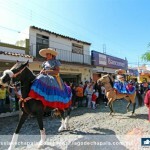 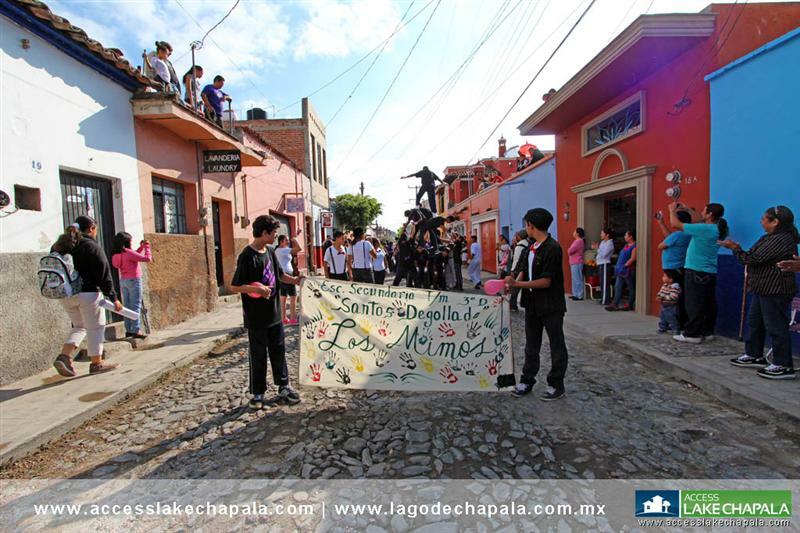 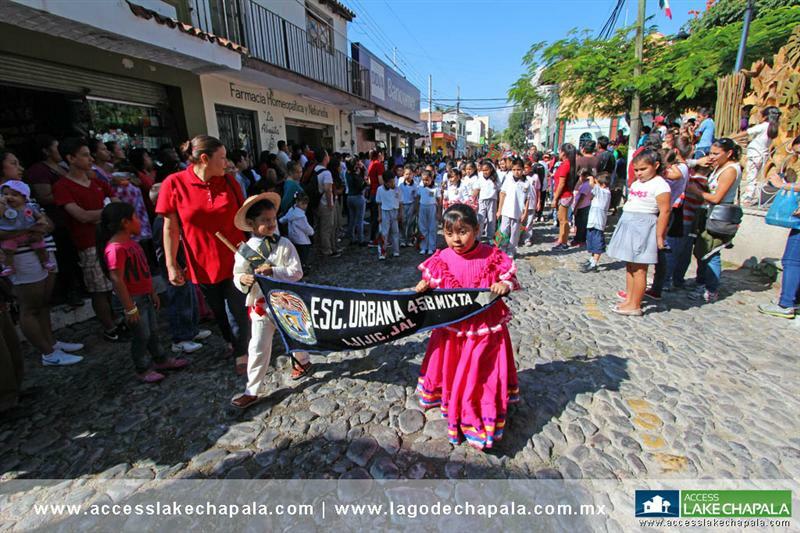 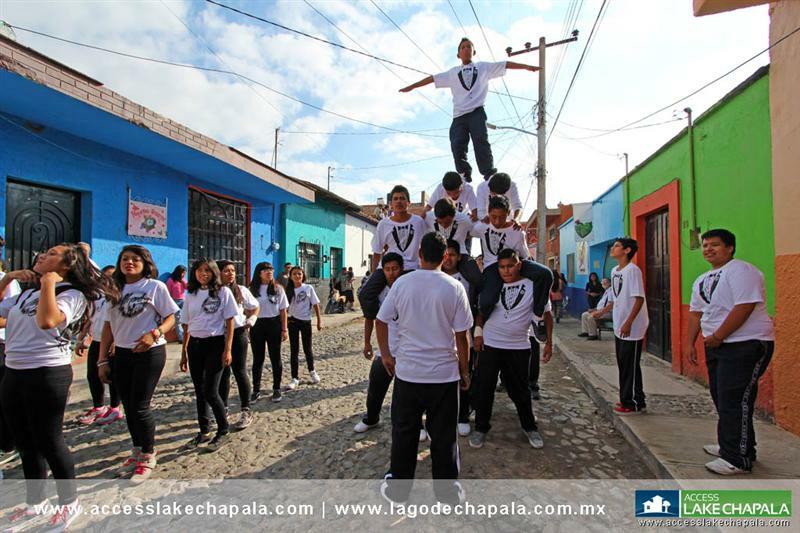 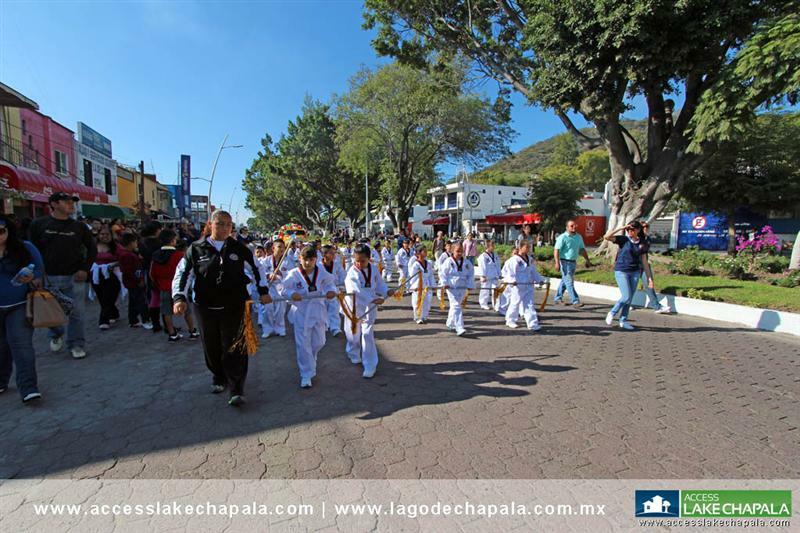 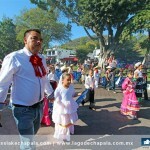 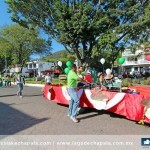 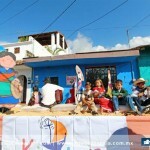 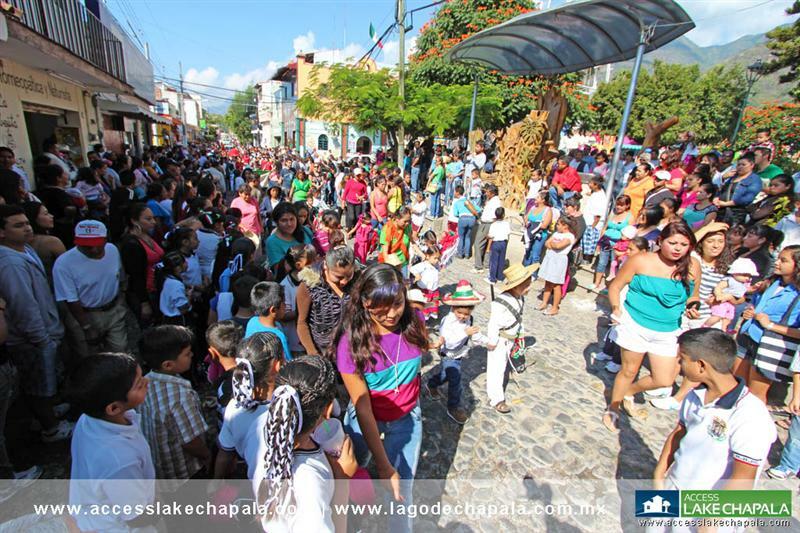 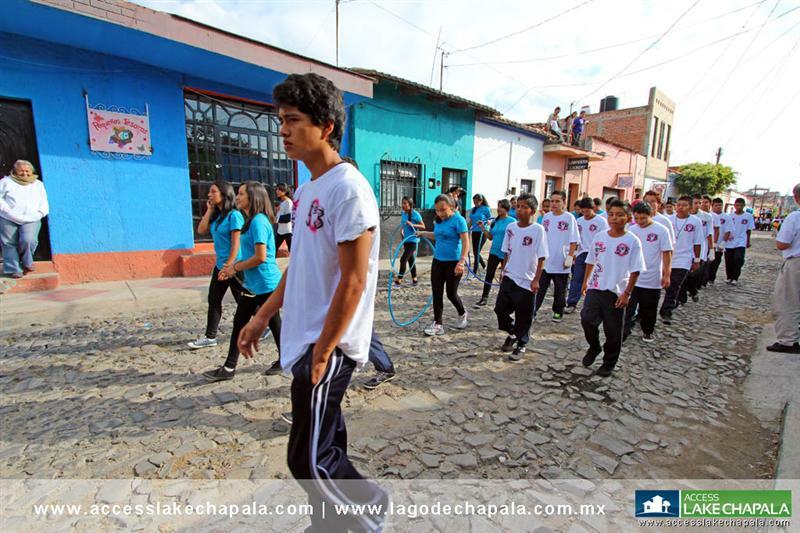 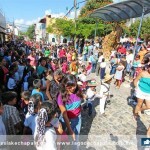 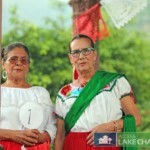 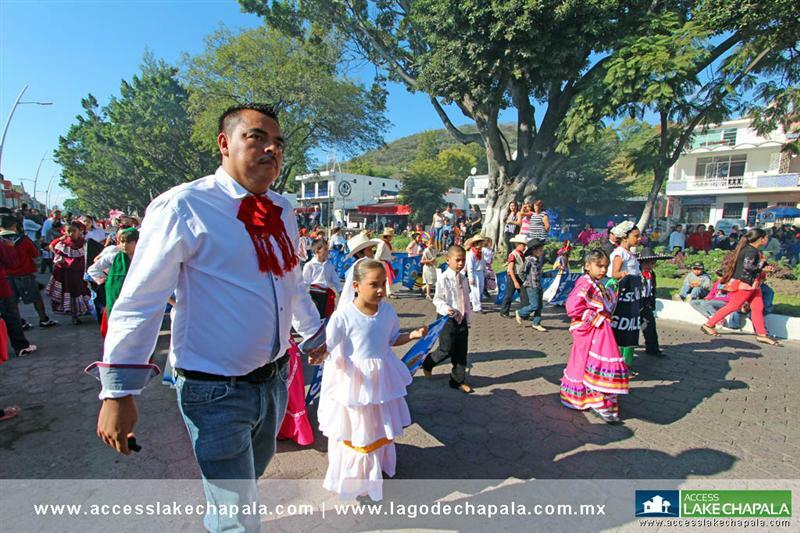 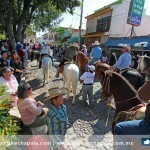 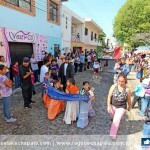 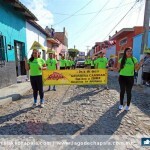 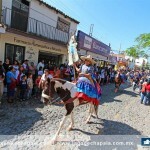 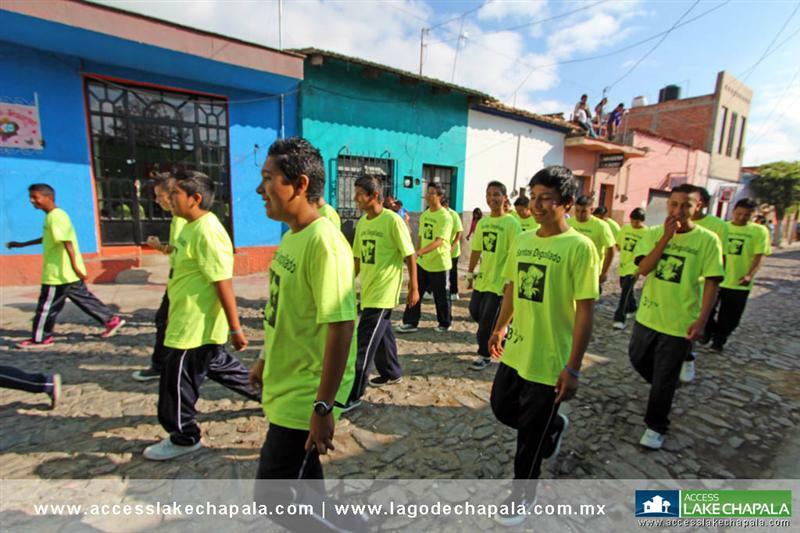 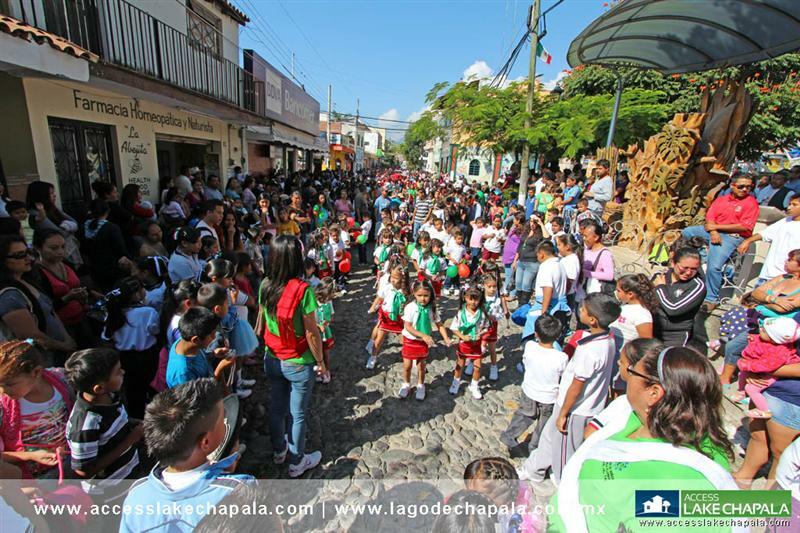 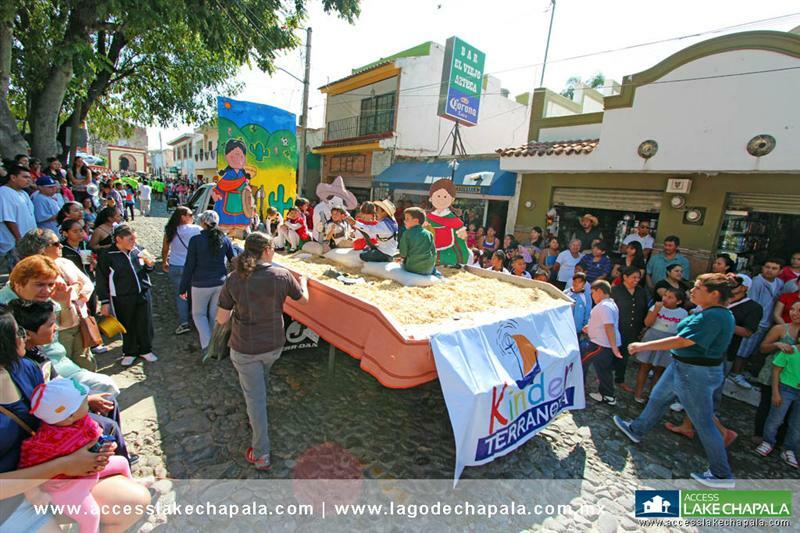 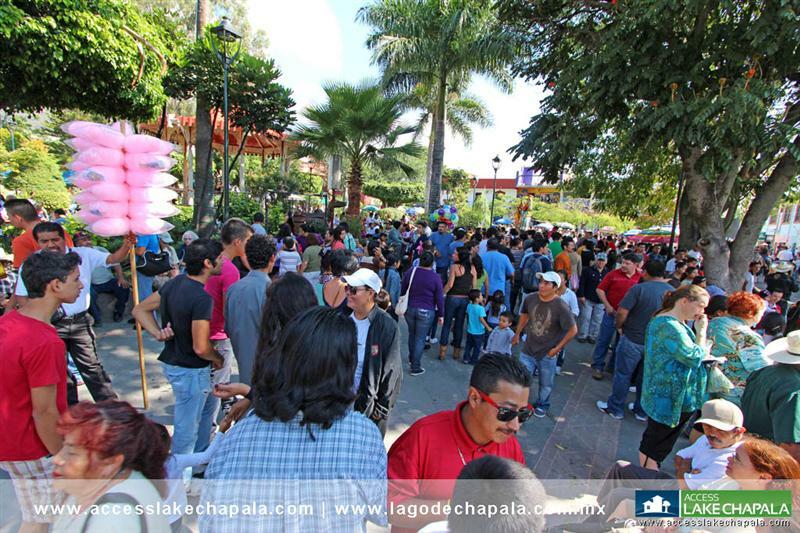 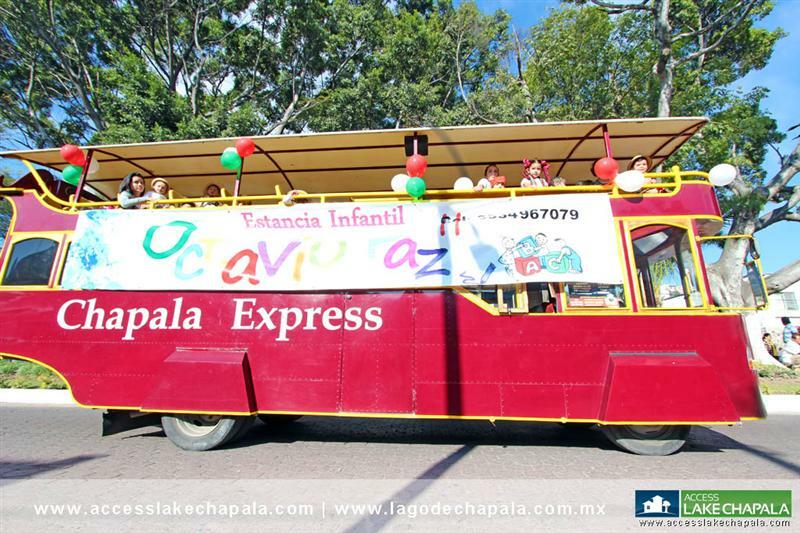 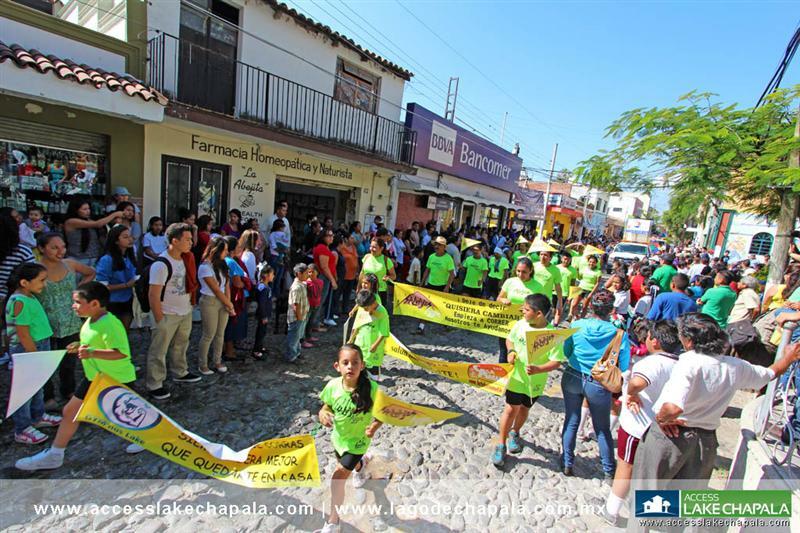 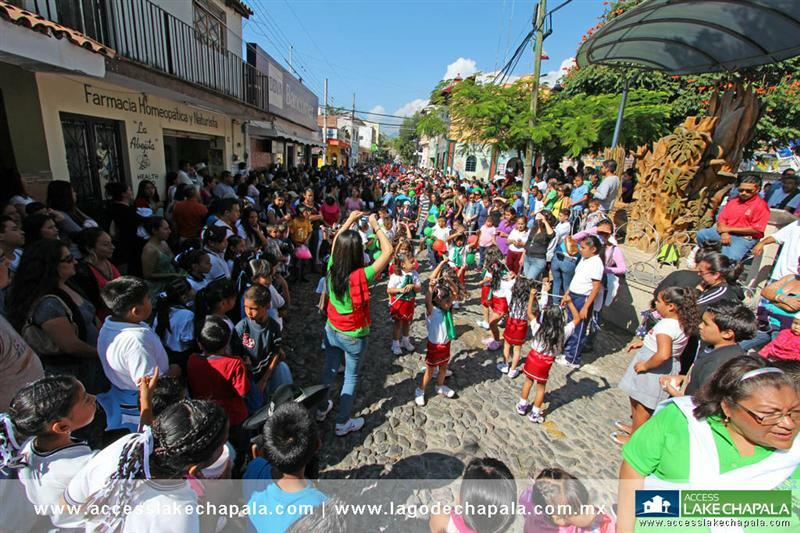 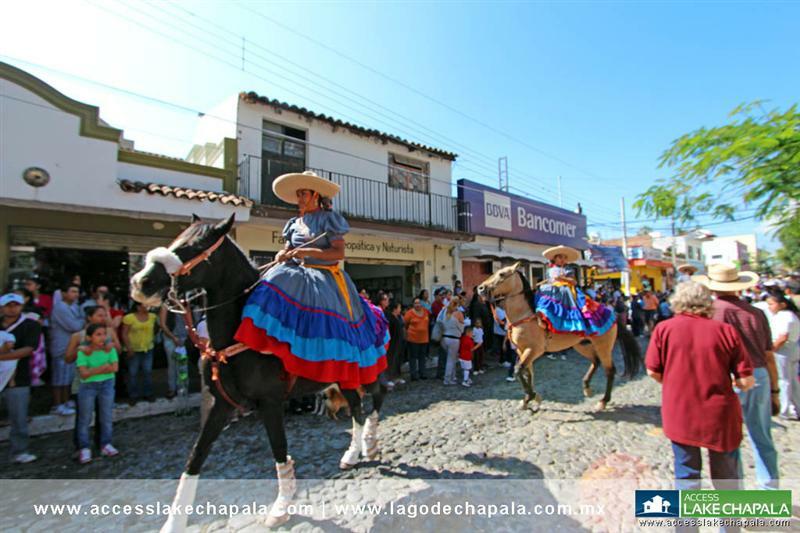 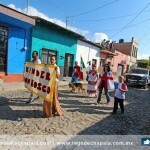 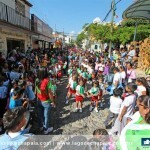 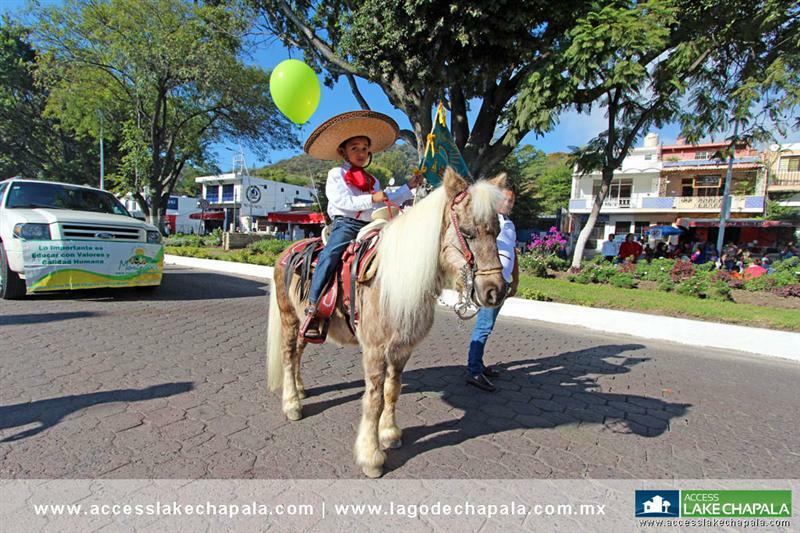 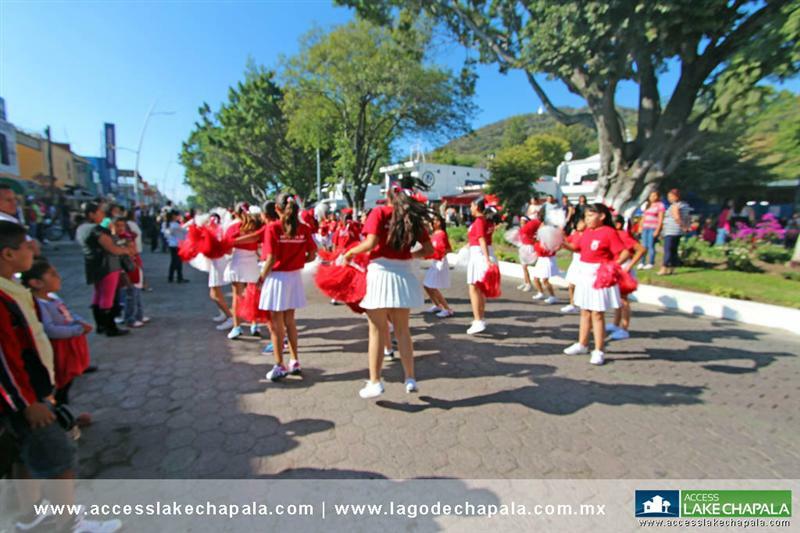 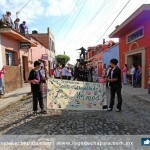 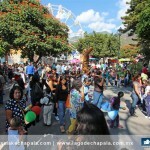 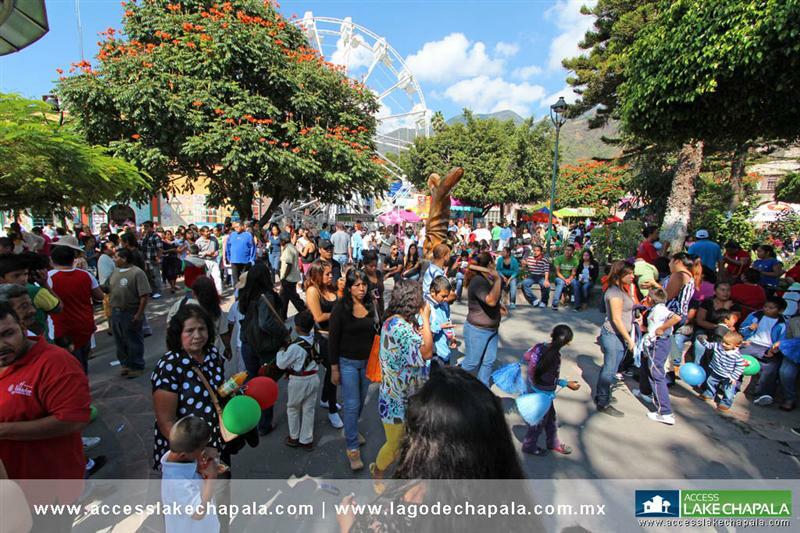 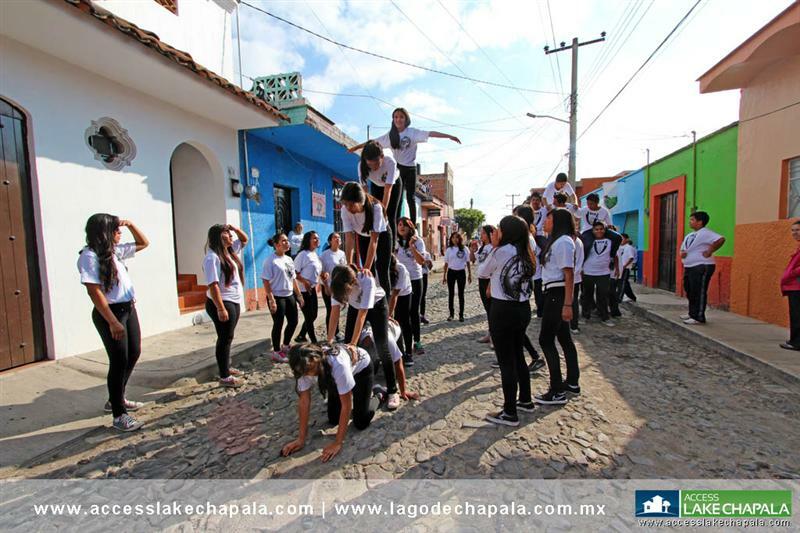 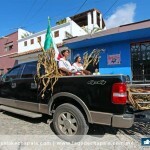 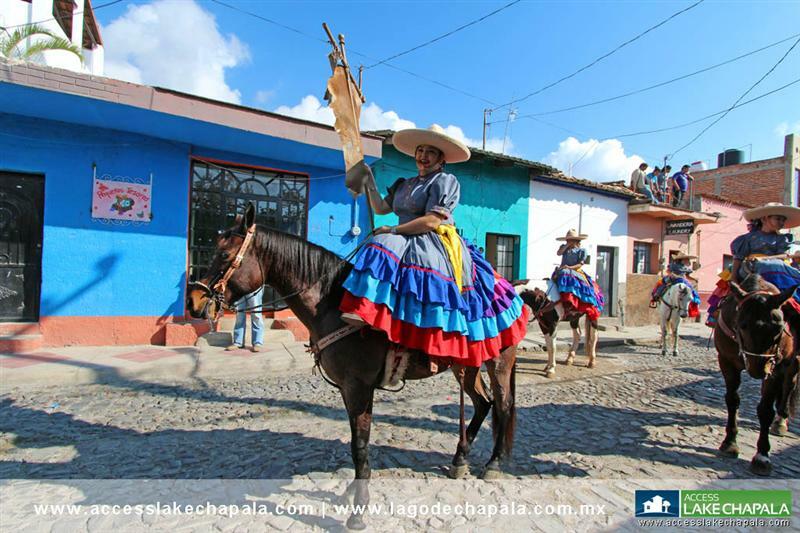 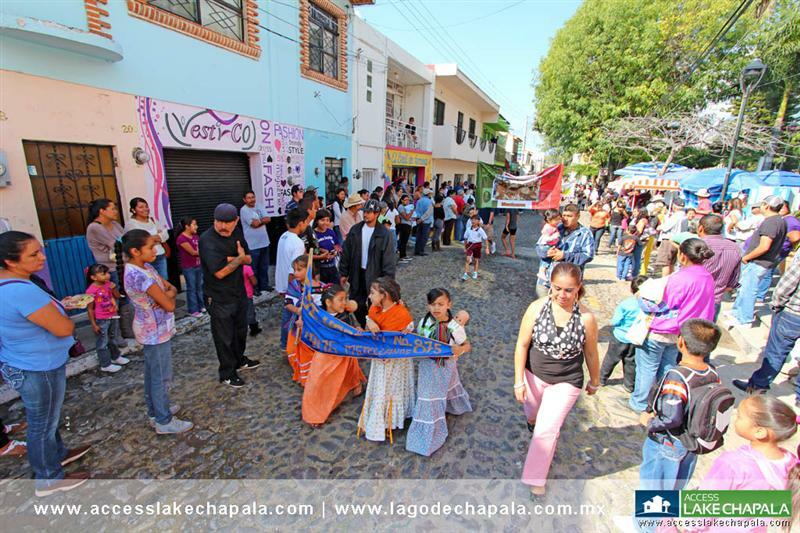 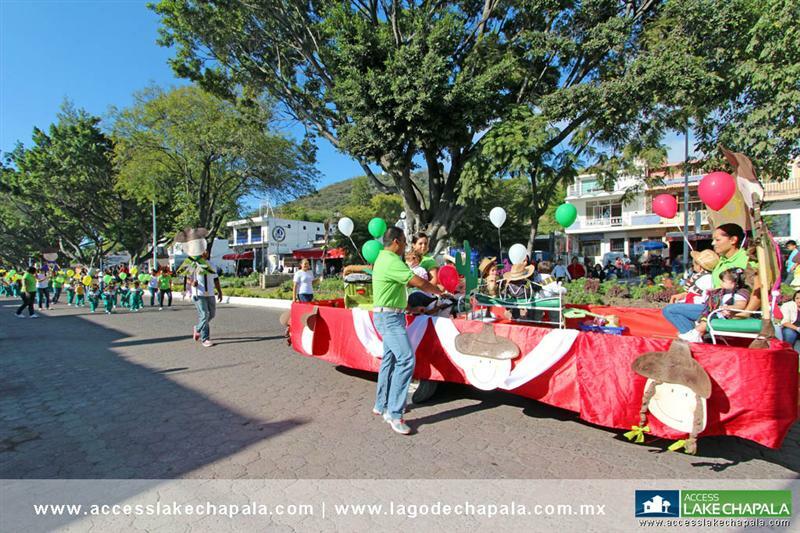 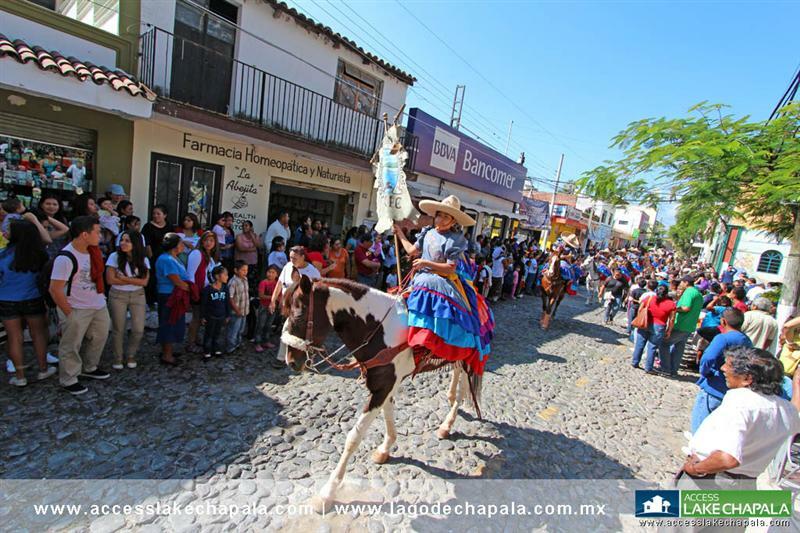 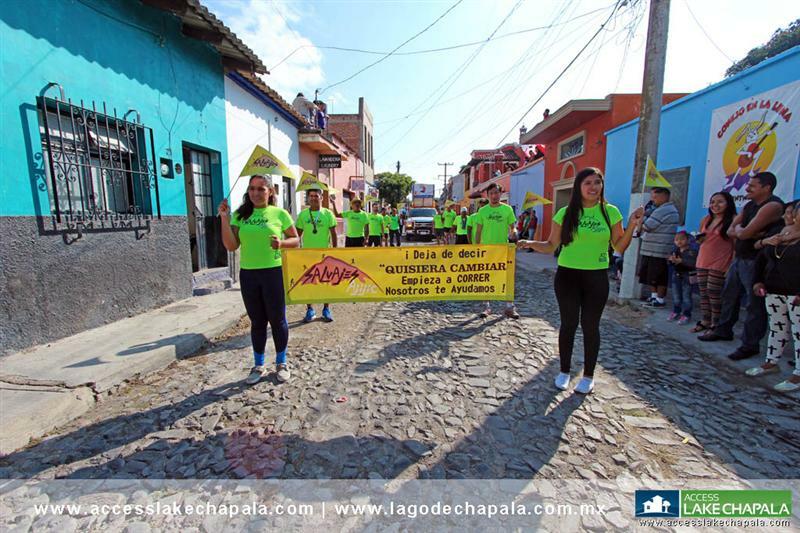 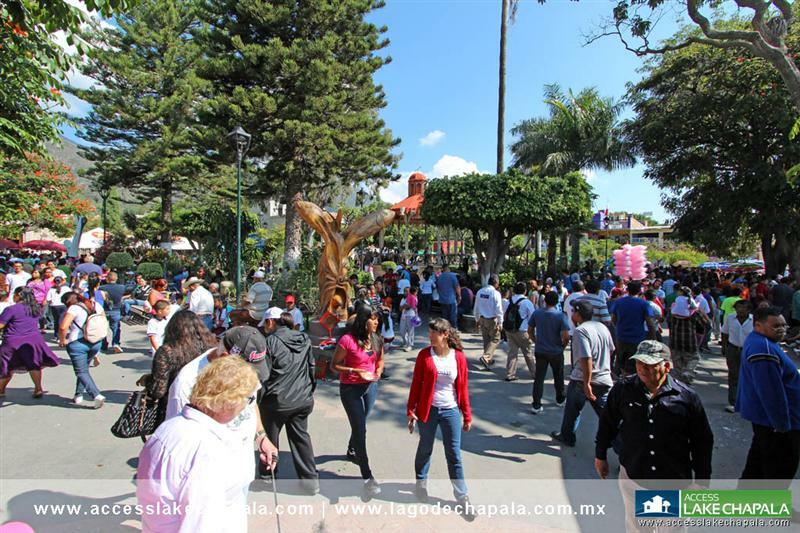 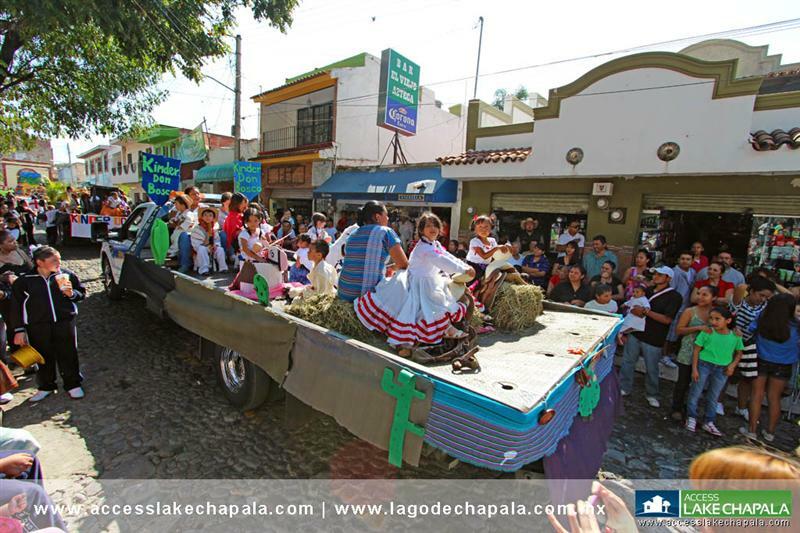 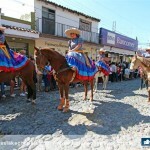 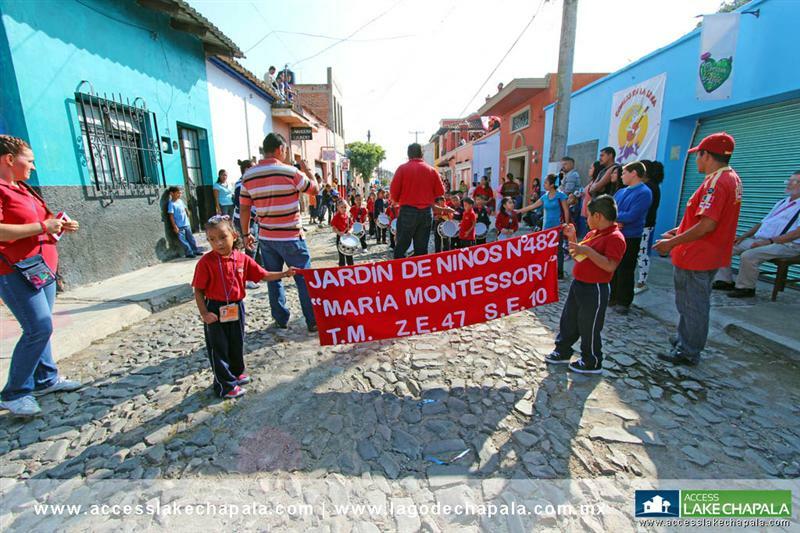 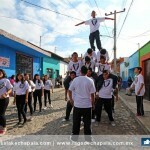 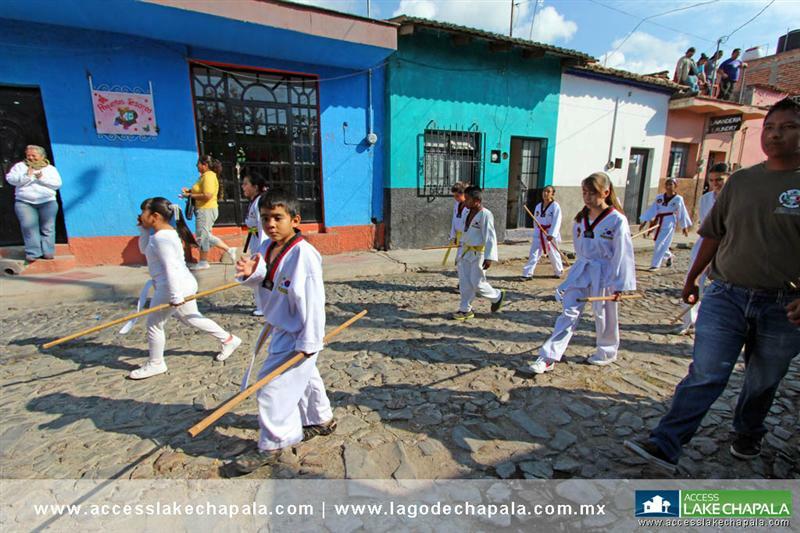 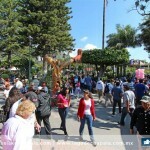 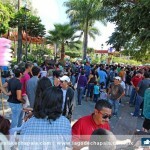 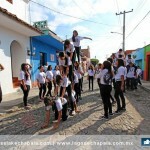 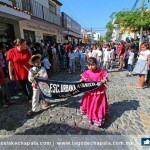 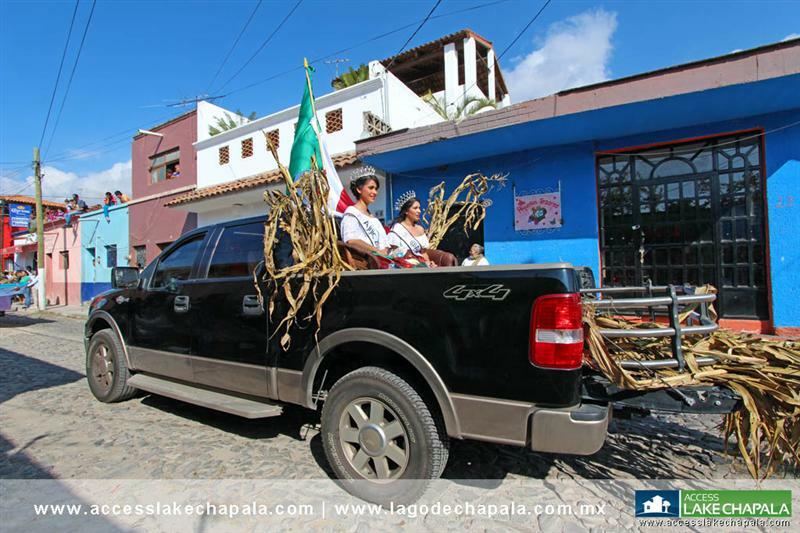 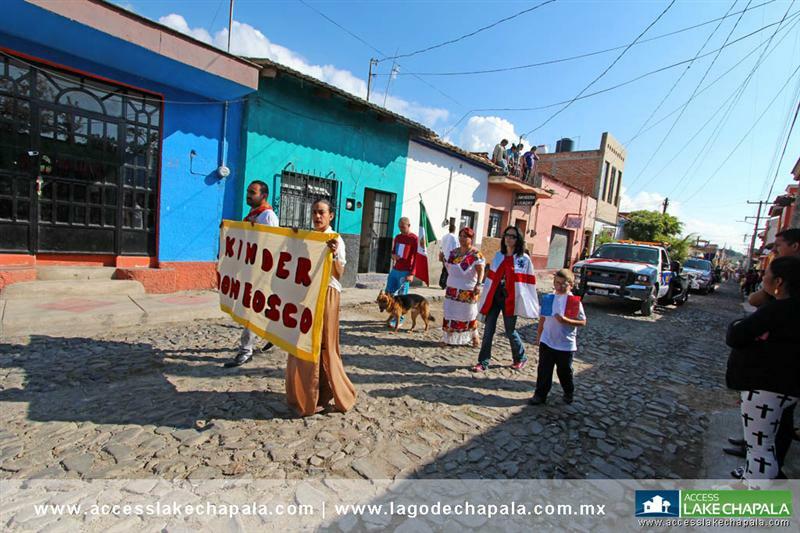 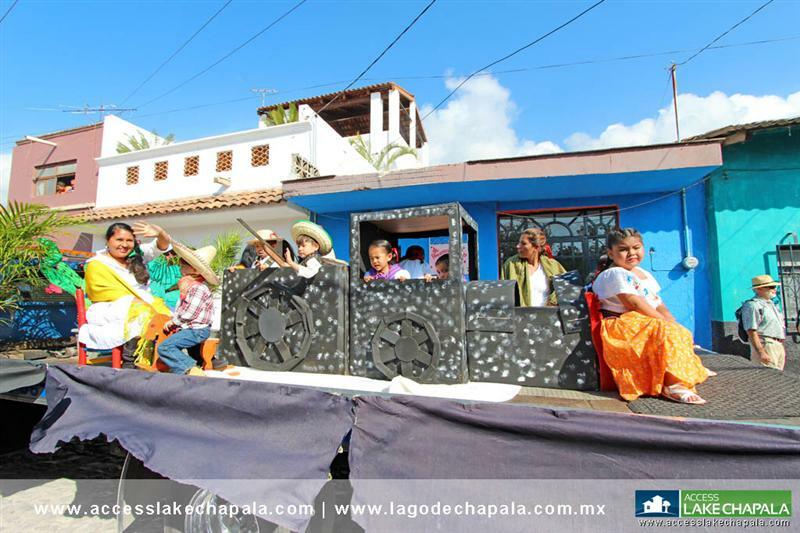 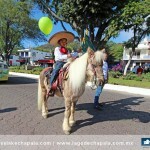 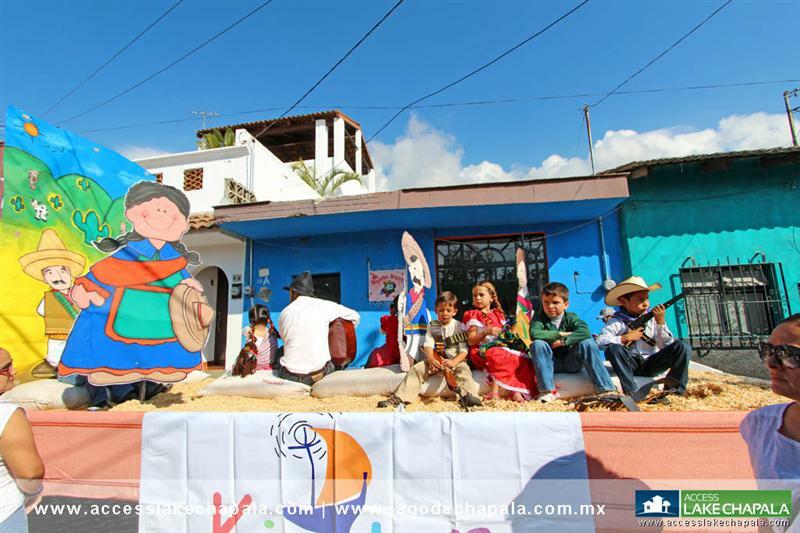 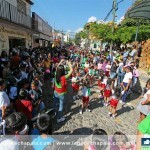 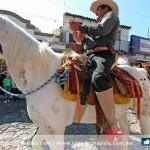 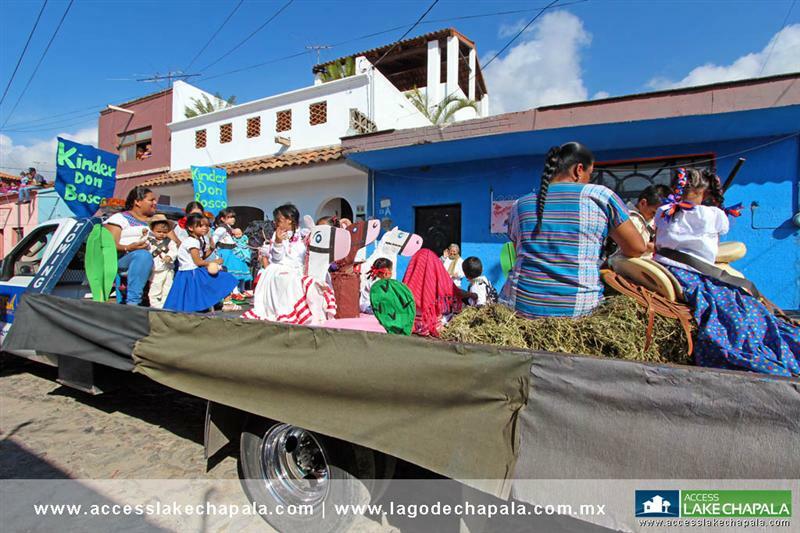 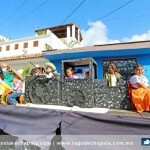 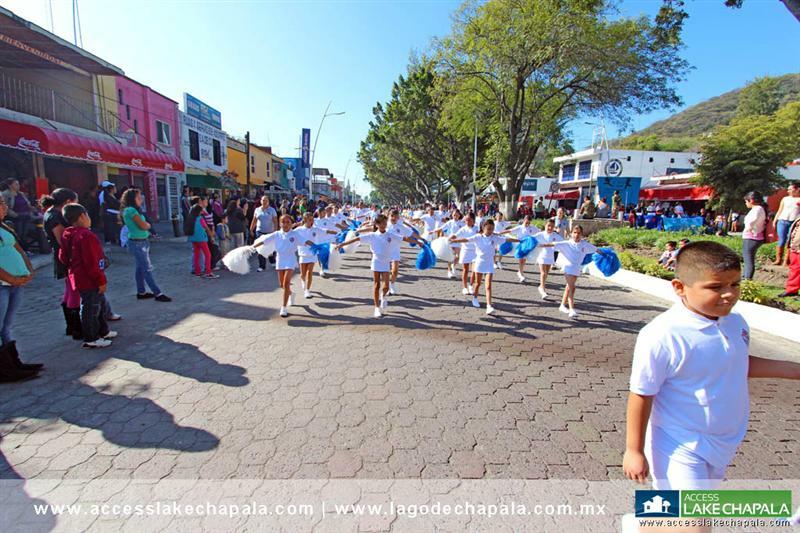 This year we decided to take pictures of both parades, one that takes place in the town of Chapala and the other in Ajijic. 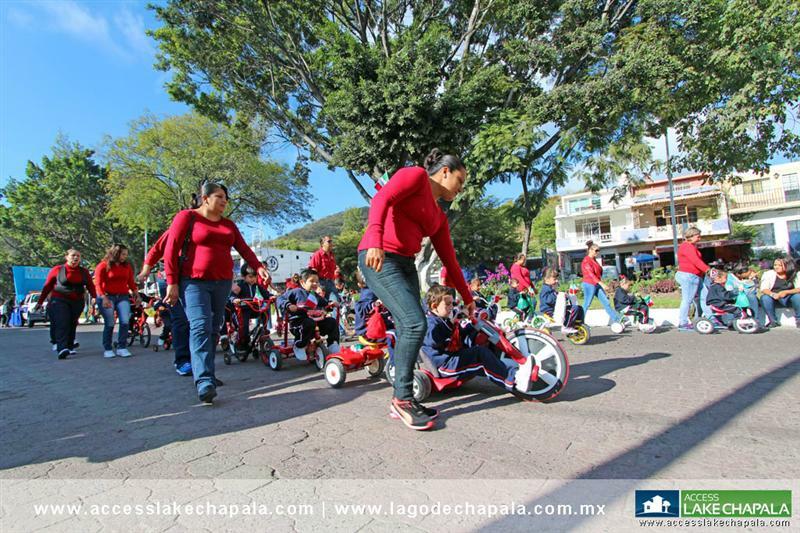 It is a time for celebration and after each parade, kids reunite with their parents at the local plaza to enjoy the rest of the day off. 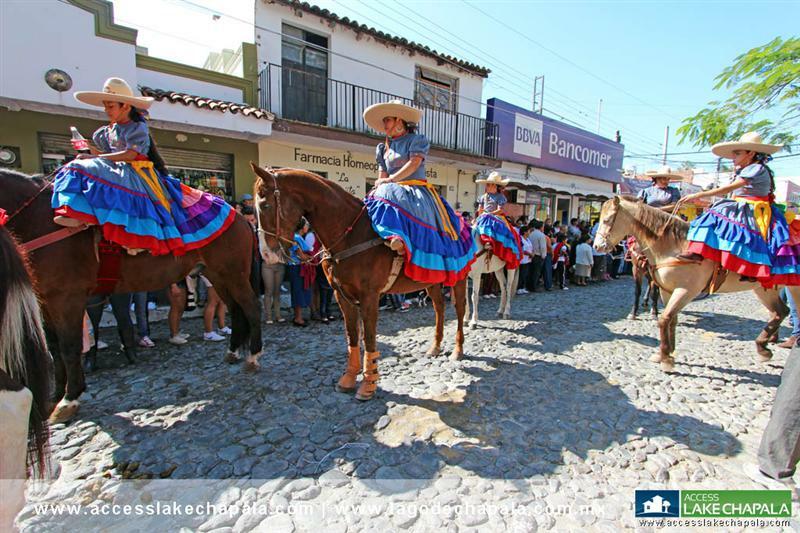 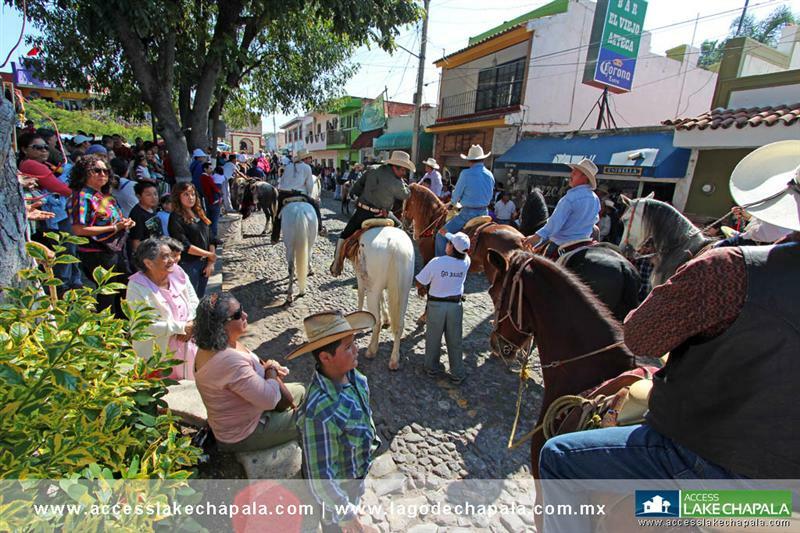 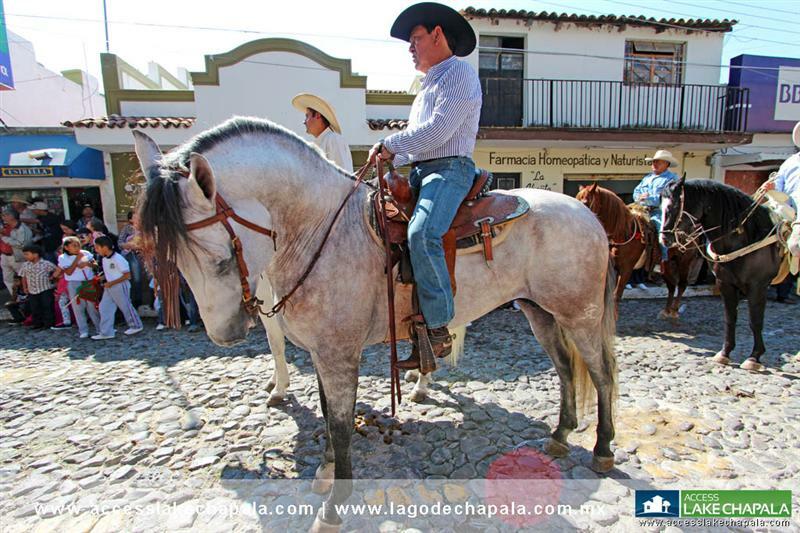 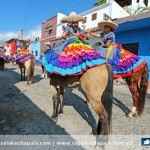 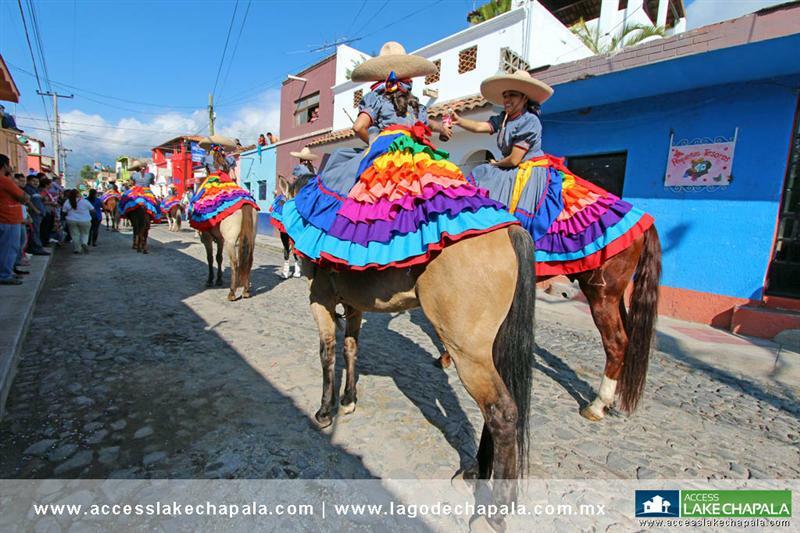 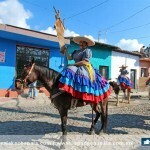 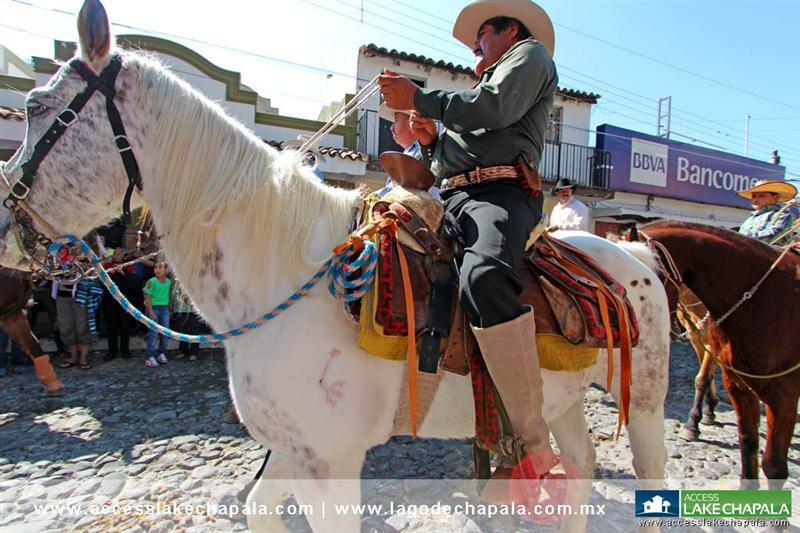 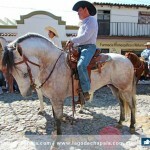 You will also see many “charos” riding their horses and women showing of their “escaramuza dresses”, all of this of course in honor of the Mexican revolution day. 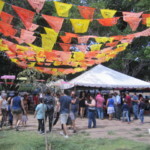 Let the festivities begin in one of the most wonderful places for retirement and loving life in the process. 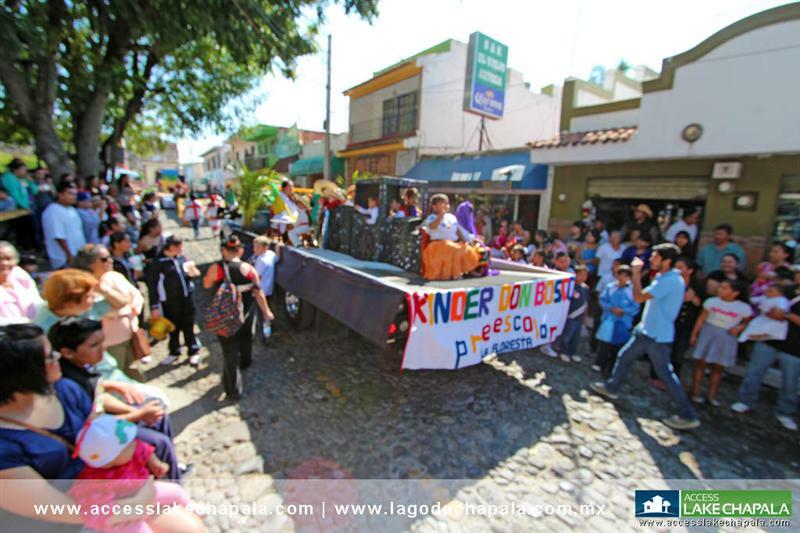 Over many years this ex-pat community has gained world wide recognition for it’s overall retirement amenities. 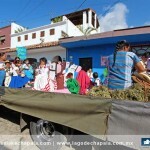 Please do the research and visit. 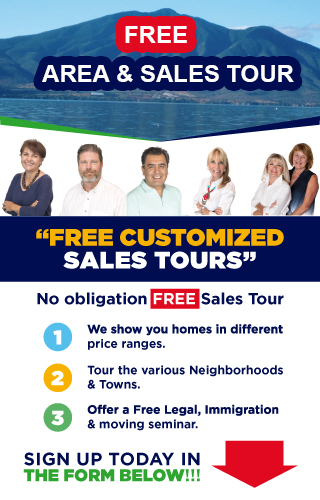 You won’t want to leave.